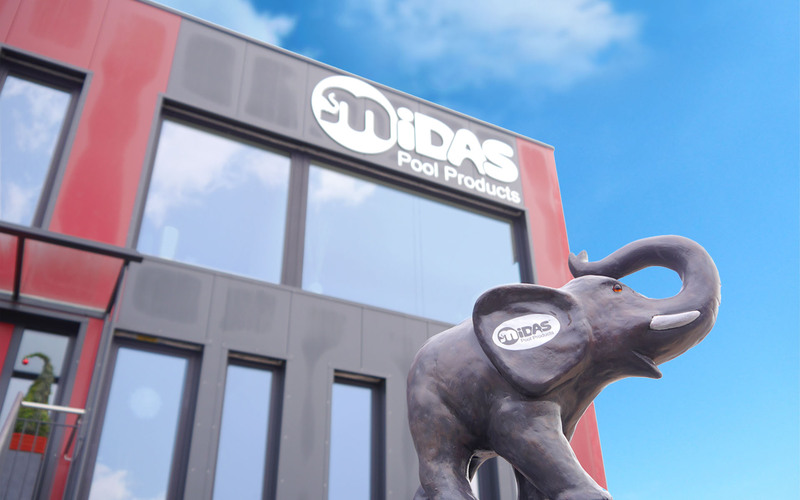 MIDAS supports for more than 40 years successful national and international pool customers – and that worldwide in more than 90 countries. Quality and Innovations are our ultimate goals: MIDAS developed and distributed as one of the first provider 6-way-backwash-valves successful. Elephants are – up to seven tons – the largest animals living on land, they have a highly developed social behavior and can carry large weights.  For good reason, we have selected the elephant with its special properties as our symbol. MIDAS distinguishes itself through resource-saving and cost-optimizing products for individual customer requirements. 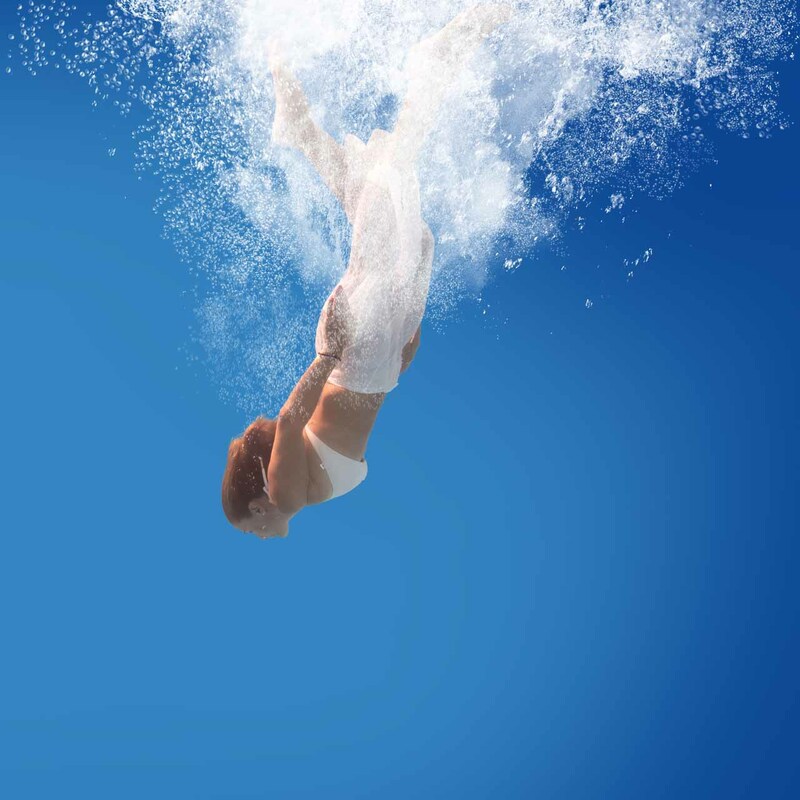 The continuous improvement and extension of the already existing product range, as well as the creation and production of innovations, serve to simplify and facilitate every process in the swimming pool area. In addition, MIDAS invests in the development of complete and application-oriented solutions. The key to success lies in MIDAS ' abundance of experience, absolute reliability and especially in its adaptable creativity and the ability to constantly develop new and revolutionary products. Pressure & time controlled automatic valves in all sizes from 1 ½" to 4"
Whether individual components or entire systems: MIDAS offers outstanding German quality in accordance with the current market requirements. As the oldest manufacturer of 6-way valves and swimming pool equipment, we distinguish ourselves through professionalism and the people who stand with expertise, experience and passion behind it. These are the ingredients of the international success of MIDAS – forming a strong foundation for the expansion of an already world-wide customer base. Our customers benefit from our 40 years of experience and expertise, which allow us to meet any requirements specification. We combine branch-specific and market-conform solutions with individual customer wishes to a high quality service. The headquarters of MIDAS is located in the industrial area of Eichenzell (Rhein -Main region) - in the heart of Germany. After expansion, we have invested in a new and progressive location. The spacious office and exhibition space of 400 m square meters combined with an additional 7,000 square meters warehouse, including a modern storage system, serve as the center of our communication, coordination, and as an ideal space to welcome our partners. The proximity to the economic and financial center Frankfurt / Main and its international airport allows us to ensure the best customer service with fast, reliable and worldwide delivery. It all began in 1974, when the company MIDAS Pool & Fountain Products was founded by the visionary Otger I. Dulkeith in Germany. Mr. Dulkeith served for more than 30 years as the company’s CEO. Since 01.07.2007 Elena Jakobson has taken over the management of the MIDAS Pool & Fountain Products GmbH and moved the company, as part of the expansion, in 2007 from Wolfratshausen (near Munich) to a new location in Neuhof. However, after 5 years of management and in the course of further expansion, MIDAS invested in an even greater headquarters. In the future, we continue to aim to invest in innovative products so that you, our dear customers, can benefit from expert solutions from a single source. 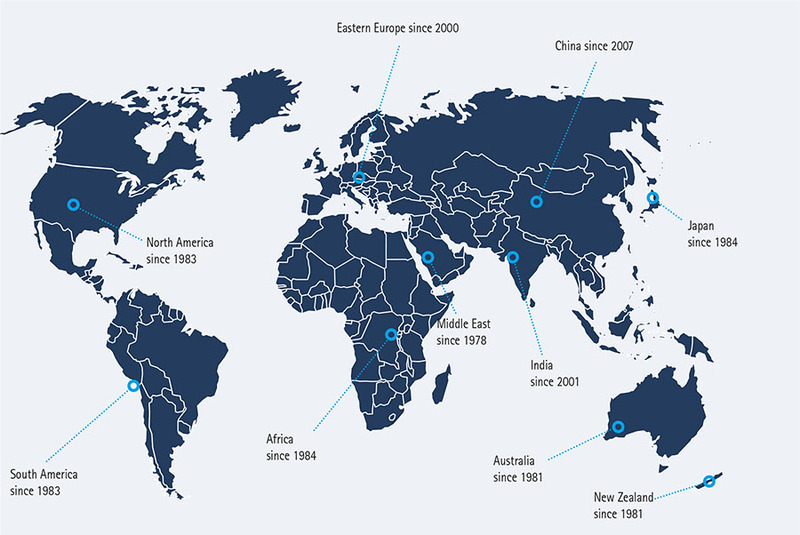 Midas supplies its products in more than 90 countries!